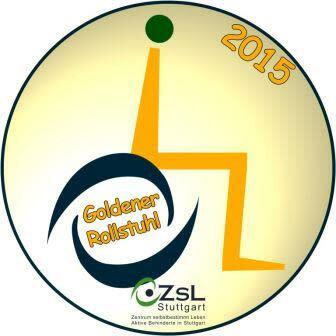 On 22nd January 2015 the non-profit organisation “Independent Living Centre” in Stuttgart (ZSL) awarded Scandic Hotels Germany the “Golden Wheelchair”. In the category ‘Hotels and Accommodations’ Scandic convinced the jury by its comprehensive und elaborate accessibility programme. 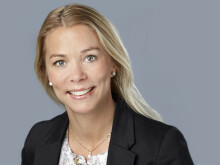 Scandic’s approach to accessibility is based on a 135 point plan developed by Magnus Berglund, the hotel group’s ambassador for accessibility. Since its implementation in 2003, the standard has had a positive impact not only within Scandic, but on the whole travel industry. The “Independent Living Centre” (ZSL Stuttgart) is a registered counselling service for people with disabilities by people with disabilities. With the “Golden Wheelchair” it honors outstanding accessibility travel solutions and offers. Since 2008, the award ceremony takes place during the CMT in Stuttgart (Germany), the world’s greatest public trade fair for tourism and leisure.